The Yellow H2 Hummer is the baby hummer in our fleet. Music video need shooting in the Derby area. 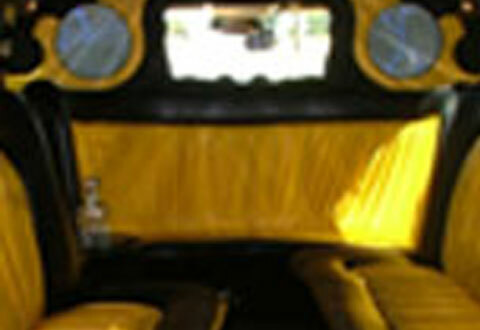 You can hire the H2 Hummer in yellow anywhere in the Derby area. Hummer prices are the cheapest in UK. 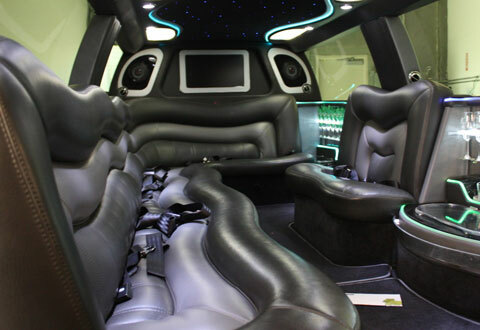 Any up and upcoming star that wants to hire a h2 hummer limousine, we are happy to give you VIP discount to help with the cost of producing your music video in the Derby area. 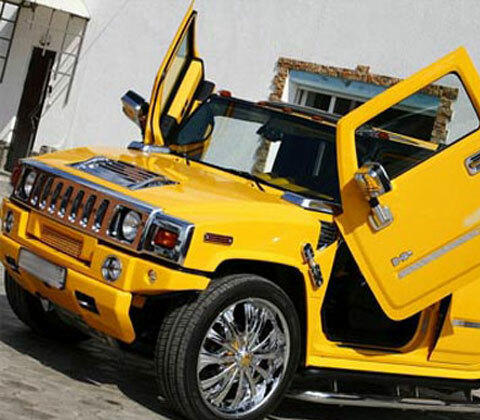 The Yellow H2 Hummer also has Lamborghini door to really make your music video stand out. 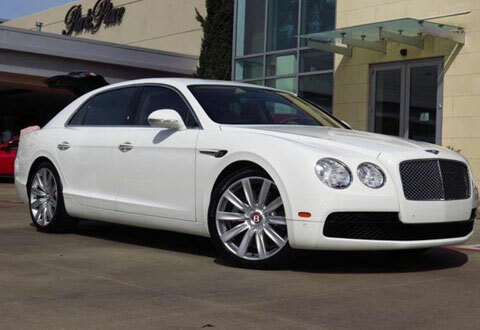 We have the Hummer Limo Pink, Black, White, Baby Bentley Limos, Town Car Limo, Party Bus, Rolls Royce Phantom and Bentley. 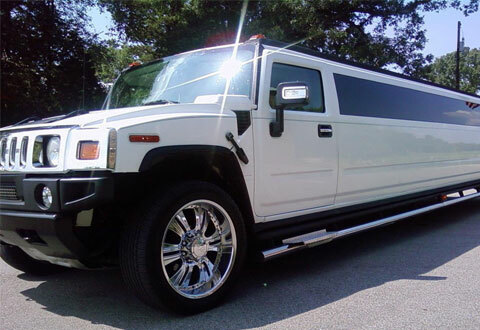 American Stretch Limousines For Hire.